In an effort to get more people to wear a helmet when riding a bike; English inventor, Jeffrey Woolf;created Morpher, a bike helmet that you can fold flat when not in use because according to his research most riders don't wear a helmet because it lacks portability. 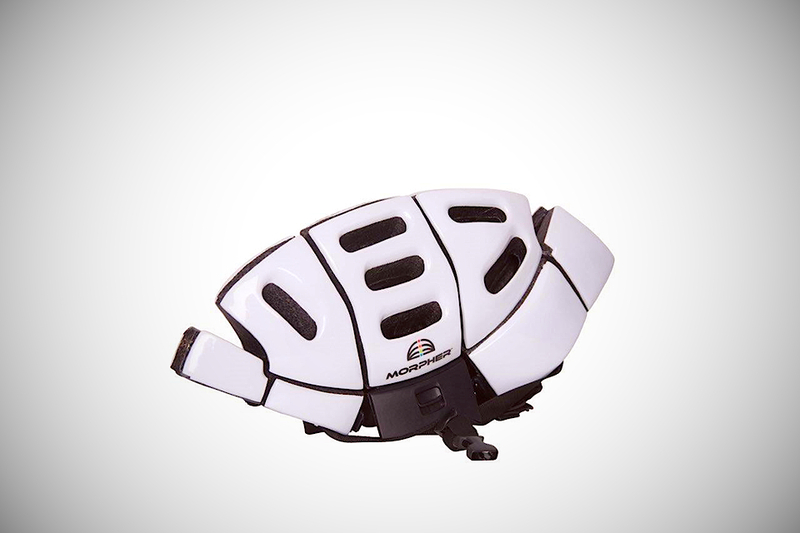 When folded, the helmet fits in a laptop bag and could possibly be dispensed via vending machine located near bike rental stations. 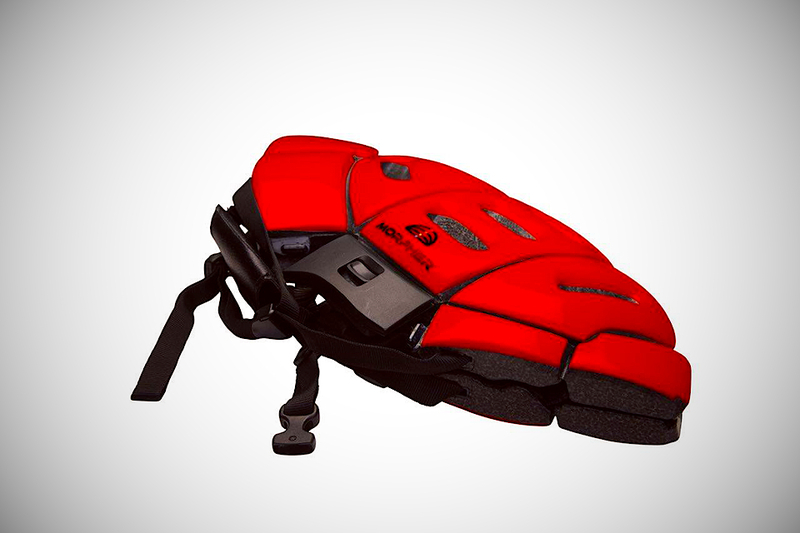 Unlike other folding helmets, the Morpher folds flat, making it simpler to carry around. The prototypes have already passed most European testing standards and won three major international innovation awards.